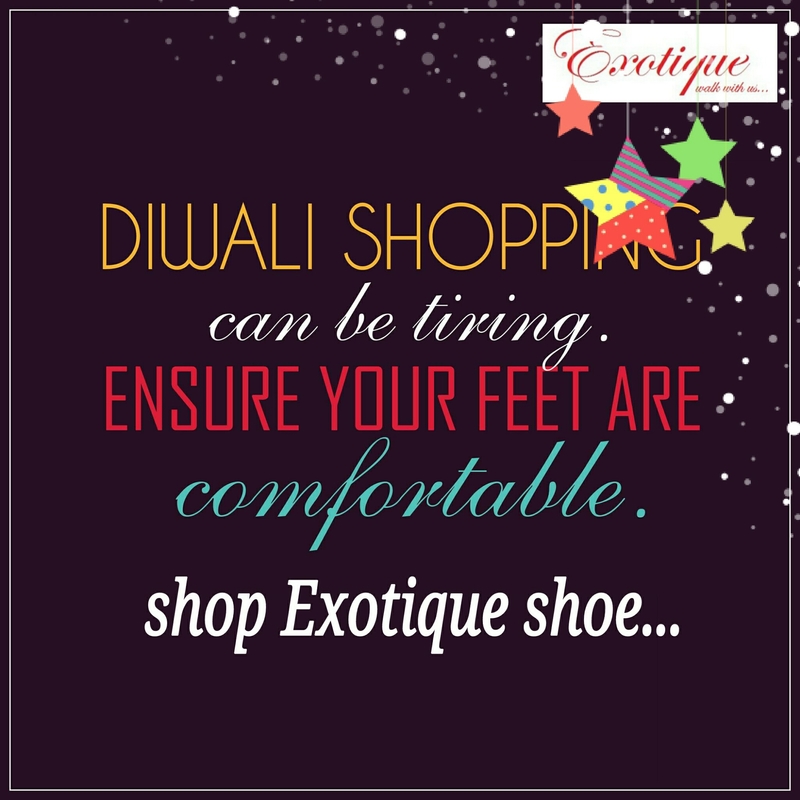 #Diwali_shopping.. shop with Exotique shoe..!! Are you addicted to #high_heels..? Exotique wishes #Happy_Dhanteras to everyone..!! !